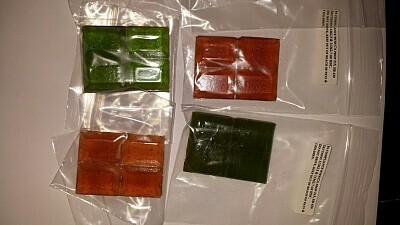 20mg/square, 4 squares in a pack. 80mg total. Watermelon and Sour Green Apple Flavors.